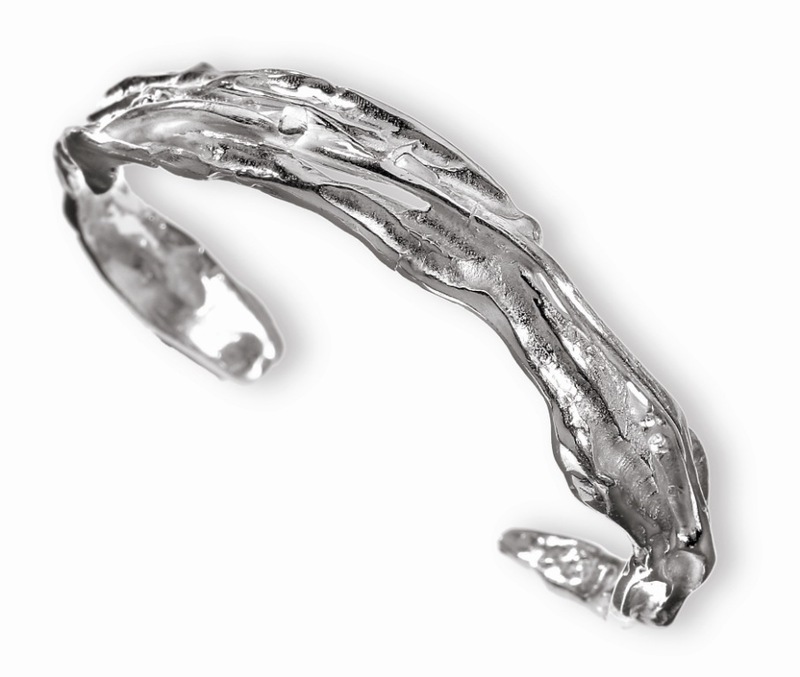 Bracelet in silver open and adapt the collection fragments. Mediterranean design inspired by lots of nature that provide a universe of creativity. Sold with case.